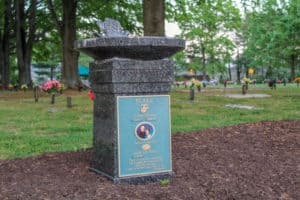 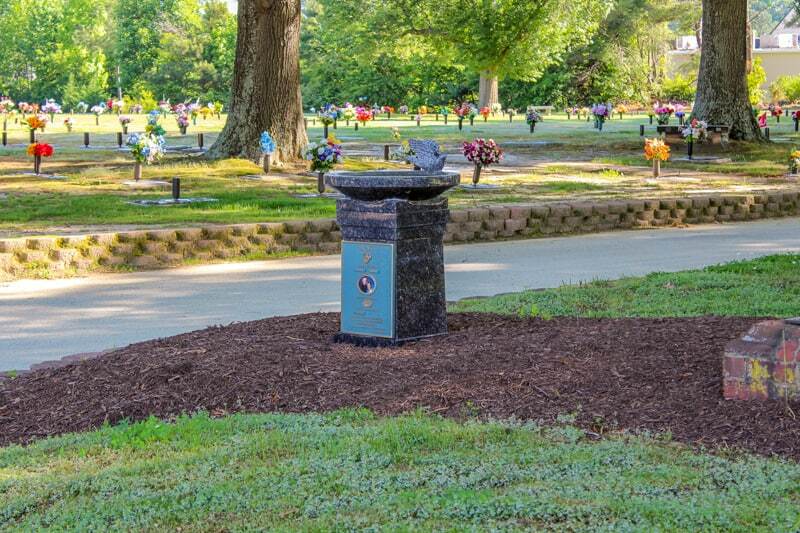 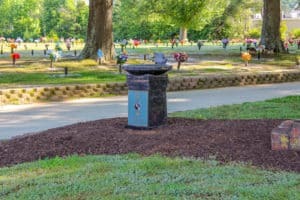 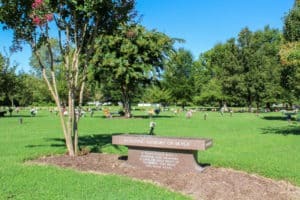 In addition to bronze memorials, Williamsburg Memorial Park also offers a full range of cremation estates and granite benches from Matthews Cemetery Products. Pictured below are some of our most popular. 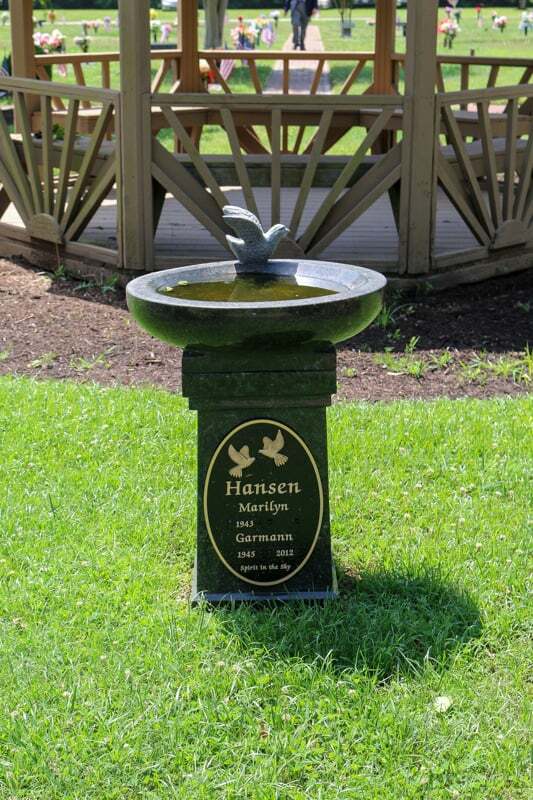 Browse through our gallery to get a feel for some of the styles, colors, and sizes available. If you see something you like, jot down the item number. 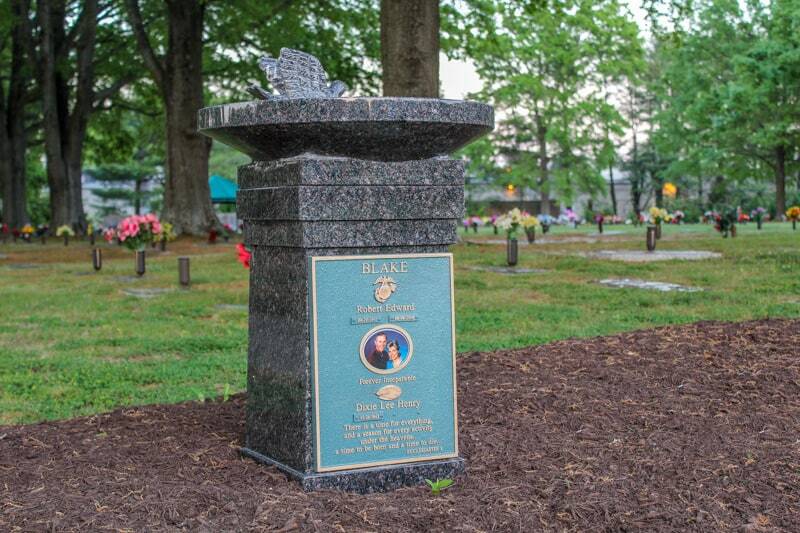 Then, contact your Family Service Counselor to discuss personalization options, such as inscriptions, scrolls, emblems, and laser engraved photos. 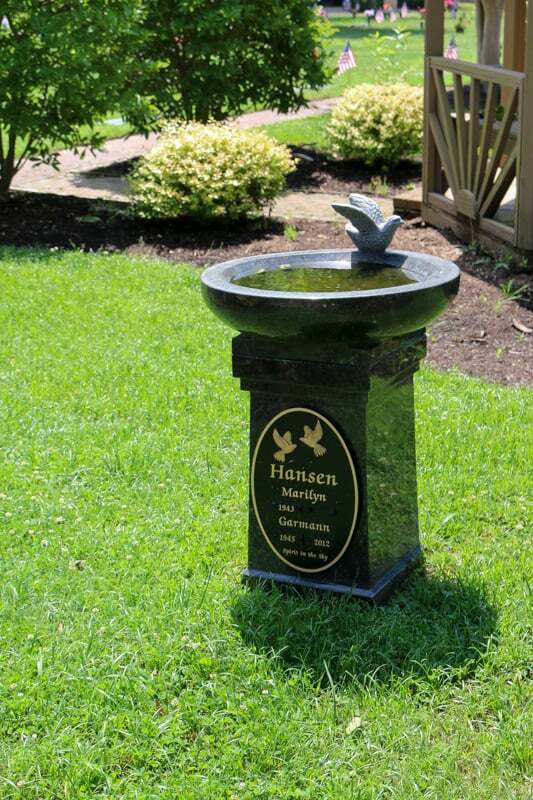 For even more options visit our memorial showroom at Ewell Hall. If you need help, just give us a call at 757.565.2006.